A few months ago I saw this contest on Pinterest where you could win a $5,000 furniture prize package from La-Z-Boy. The basic rules of the contest were that you had to create a board on Pinterest of what your Dream Mom Cave would look like. 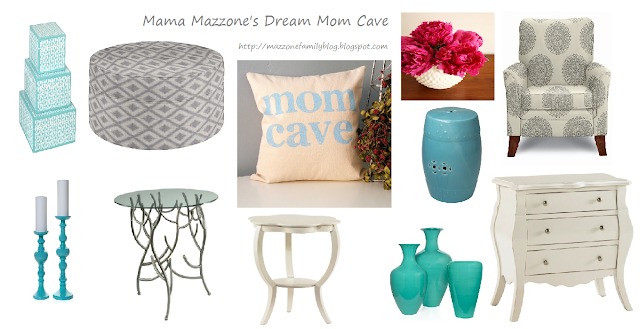 What mama doesn't dream of her very own mom cave? I put my design cap on and started pinning away! My dream Mom Cave would consist of lots of light and beachy colours - white, greys, teals etc. It would be fun and comfortable! 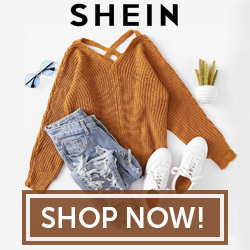 A fun place to hang out with a bunch of girlfriends or a place to go to be inspired and craft in! A couple of weeks ago I got an email and found out I was the Grand Prize Winner of the La-Z-Boy $5,000 Furniture Prize Package!! :) I am beyond excited to create a space of my very own with La-Z-Boy!! You can find my winning Pinterest Board in the link below.